Hey everyone! 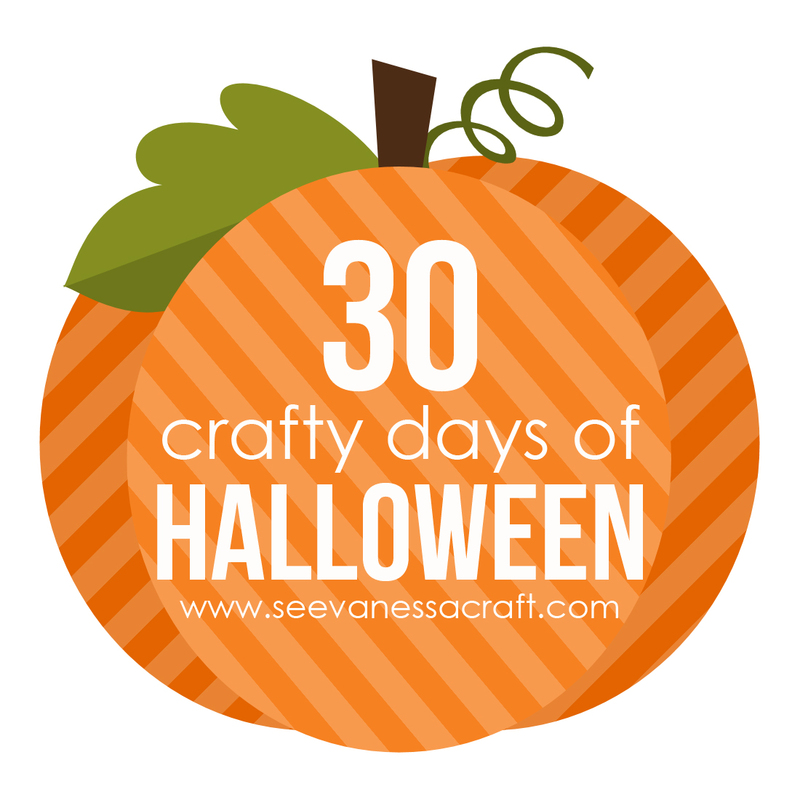 I'm guest posting over at See Vanessa Craft as part of the 30 Crafty Days of Halloween! Click over to find my tutorial for this easy Primitive Painted Tray. I'd love to know what you think! This is really pretty! I love the stencil. You did a great job! Thanks Alana! Have a great weekend! That is so cute! I wish I was more proactive with Halloween decorations. Love it! Thanks Anna! I have a whole stack of seasonal crafts I never got to last year. I'm not usually great at being proactive either :) Have a great weekend! Adorable! You did a great job! 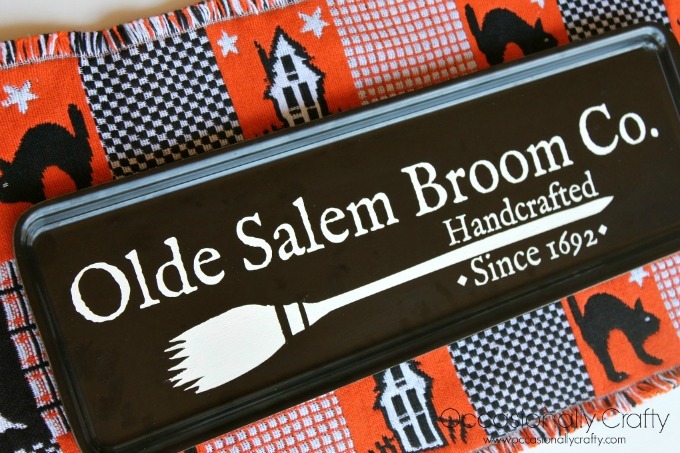 Might have try to make one for myself! Thanks! I love doing stencil designs because you can make whatever you want. Have fun with it! What a beautiful tray! It looks perfect for the season. Thank you! I can't wait to get all my Halloween decor up! Thanks! I appreciate you clicking through!